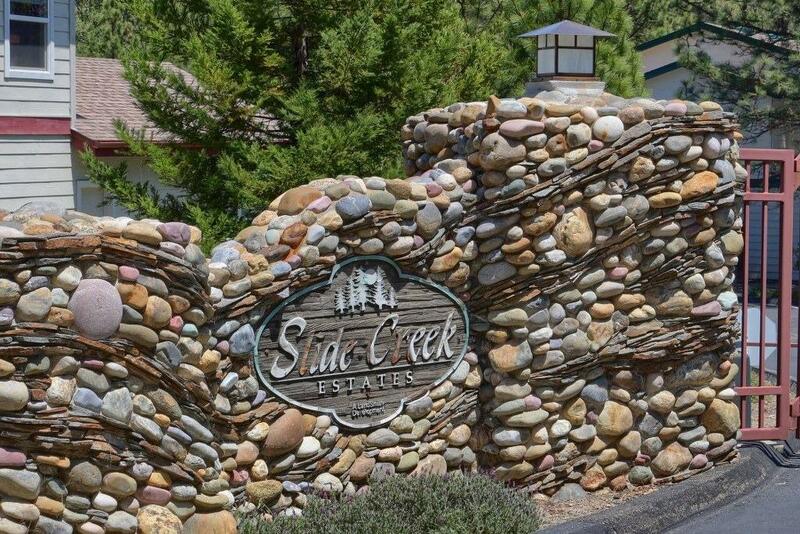 Slide Creek Estates! 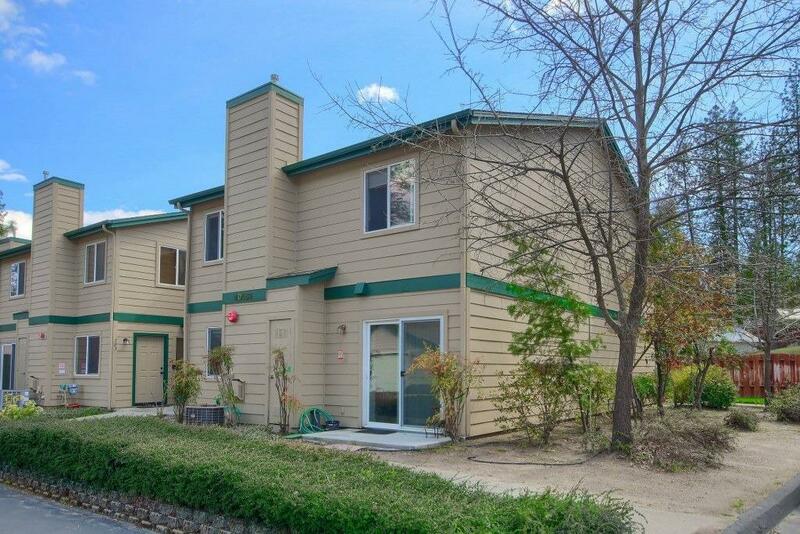 Enjoy this 1175+/- sq. 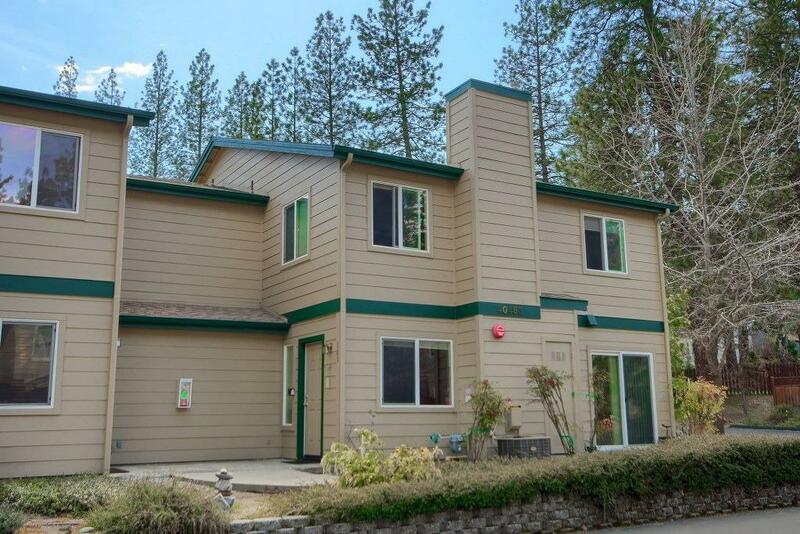 ft. 2 bedroom, 2 bath home located in a gated community within walking distance to Bass Lake! 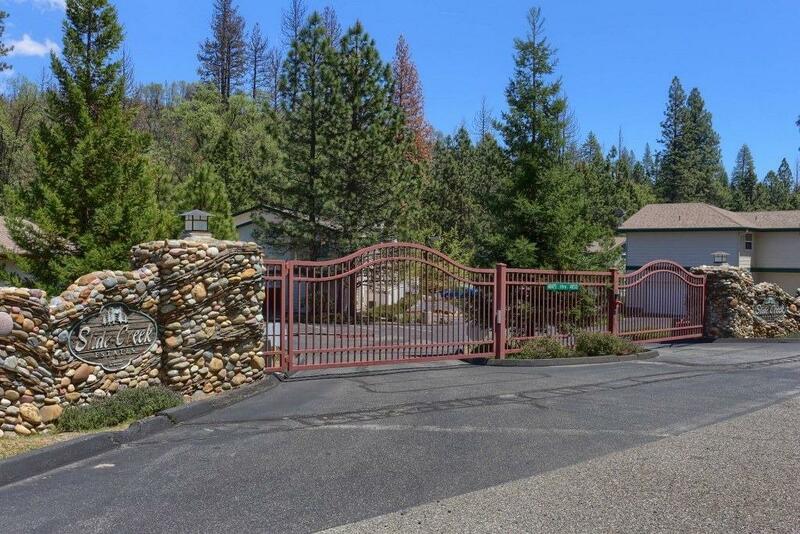 Great vacation home!